What does “Technical Analysis” mean and what does it include? Search engine optimization is much more difficult if the website is not working properly. Then it appears on the low position in the search results. Visitors leave, finding errors. Search engines have their own site ranking parameters. Part of these parameters we know, and about the part we can only guess or rely on common sense. It is clear that ordinary site visitors do not care whether the robots.txt file is filled out correctly, since desired content submitted in a convenient form (usability and design) are more important. Let's take a closer look at these items and analyze what is included in each of them. In our package "Website аnalysis" a report is issued on all these parameters, concerning all pages of the site. Recommendations for corrections will also be given and all possible assistance will be provided. Before you start making any changes to the site, you need to understand the current state of the site. And first of all you need to look at the data that has already collected search engines about your site. We discussed this topic in the post Analysis of the website current situation”. 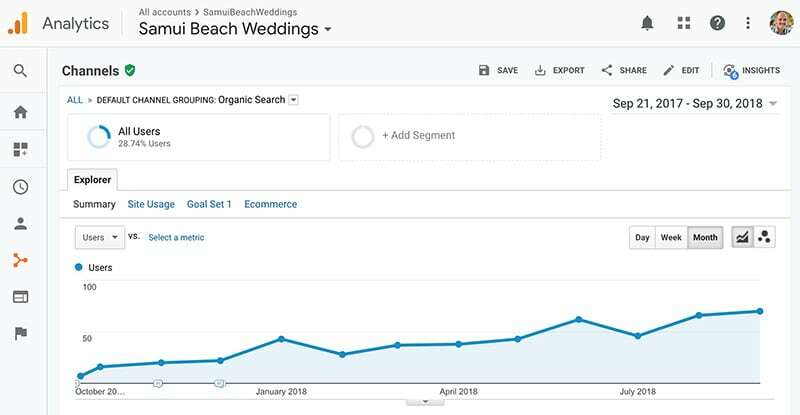 If your site is already connected to statistics collection systems (for example, Google Analytics), it also establishes the main characteristics of the site, the main of which is the number of visitors coming to the site from organic search. So-called "bounce rate" indicates how the pages of your site meet the expectations of visitors. In the future, this information will be a starting point, a comparative point in tracking the impact of changes on search engines. In addition to the standard DNS data of your domain, important information is how correctly your site works. 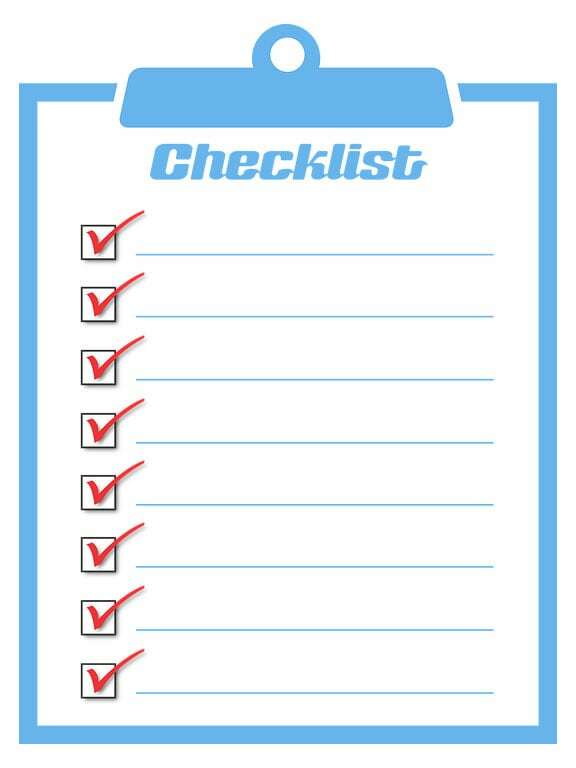 What is checked? availability of all necessary redirects (for example from www domain to domain without www, index files, etc.). availability of security protocols and certificates, as well as their validity. availability of system files (sitemap.xml, robots.txt) and possible errors in them. how the code meets standards. Social networks are a significant marker of the state of your business. If you have a Facebook group and an Instagram or Twitter page, that's great. But are they related to your website? Does Google know that all these are representative offices of the same business? It is very important to link them to your website and make it easier for your visitors to share this information with their friends. The title of the article and the main theme of this page correspond to each other. Convenience while using your site determines whether people stay on the site and return to it. Noticing they stay, Google begins to send more and more visitors to the site. There are a number of points that improve usability. Very often their improvement leads to an increase in user involvement. For example, a clear visual structure of your website is a very important element. This is achieved through the style of titles and menus. Also on each page you need to make it clear to the user where he is at the moment. In addition to the above, “Breadcrumb Navigation” may help greatly. This is a kind of path to the current page from the first page of the site. Do not forget also that according to statistics now more than 50% of people on the Internet ue it via mobile devices. Therefore, the way your site is displayed on mobile devices and how accessible it is also affect user experience. Search engine optimization is carried out аccording to the results of technical analysis. The client receives a detailed report on the found shortcomings, as well as recommendations for their elimination and improvement of the resource efficiency. As a result of their implementation, the site will fully meet the requirements of search engines. The laid base will allow to promote and scale the project effectively. Also, with further cooperation, all changes are monitored and all technical parameters are checked on a monthly basis.